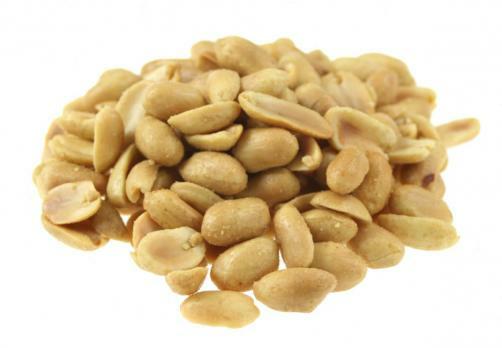 Aimmune Therapeutics is gearing up for regulatory review of its investigational food allergy therapy AR101 following the release of new data which indicated that the drug met its primary endpoint, enabling allergic patients to tolerate approximately three to four peanut kernels. According to the Phase 3 data, the proportion of patients who were able to tolerate a 1,000mg dose of peanut protein after receiving AR101 for around nine months of treatment was “significantly higher” compared to placebo. The findings also demonstrated AR101 improved patients’ median tolerated dose by 100 times, with patients able to tolerate 1,000mg where before they could only tolerate 10mg. Overall, 50.3% of trial participants achieved this upper threshold, compared to 2.4% of placebo patients. Additionally, no cases of anaphylaxis or of eosinophilic esophagitis (EoE) were observed during the study. On the back of these results, which are due to be presented at the European Academy of Allergy and Clinical Immunology (EAACI) Congress in early June, Aimmune intends to apply for regulatory approval with the EMA in mid-2019, with an FDA review ongoing with a decision expected up until January 2020.